As 2012 comes to a close, below are some of the year's highlights for me. I have written a little caption beneath each image. They sum up everything about the year and the experience at the time. And the best experience of all? It must be Cape May in New Jersey. 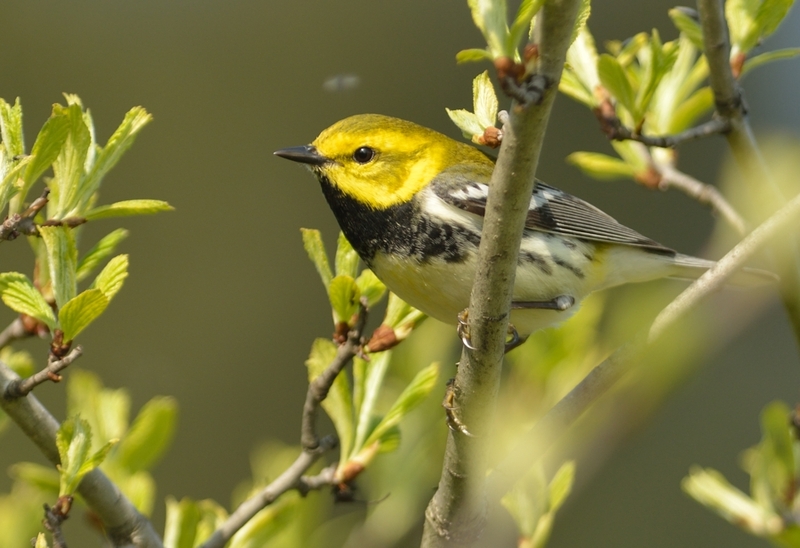 The truly awesome migration of passerines, raptors and Monarch butterflies will be remembered forever. 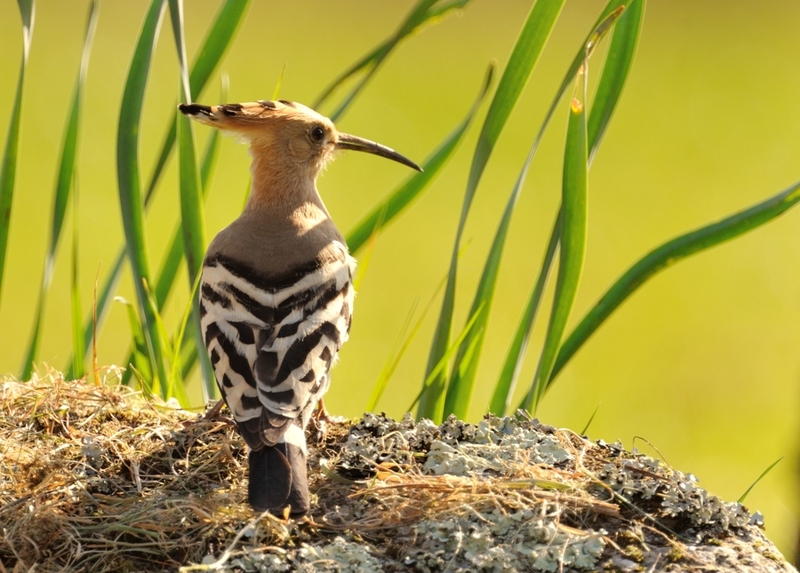 The first Hoopoe of the Spring at Kea Church. 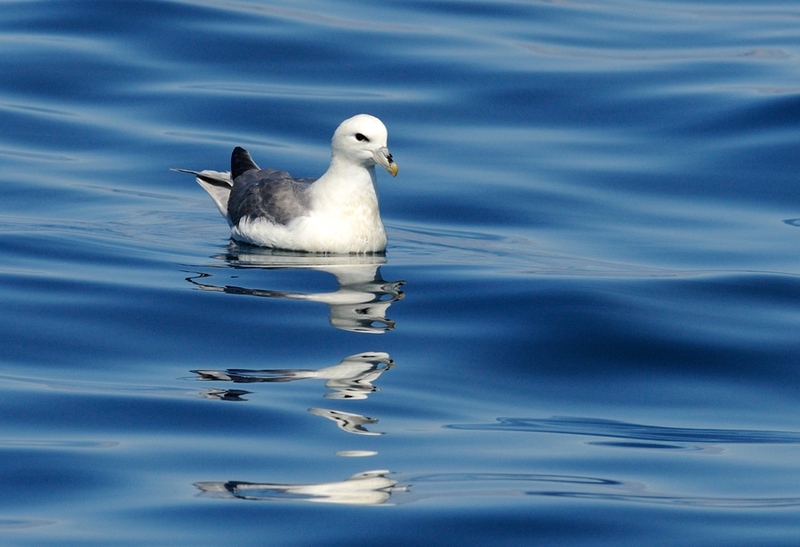 Fulmar seen from Atlantic Diver pelagic off Newquay in July in dead calm conditions. Note the reflection of the reflection. 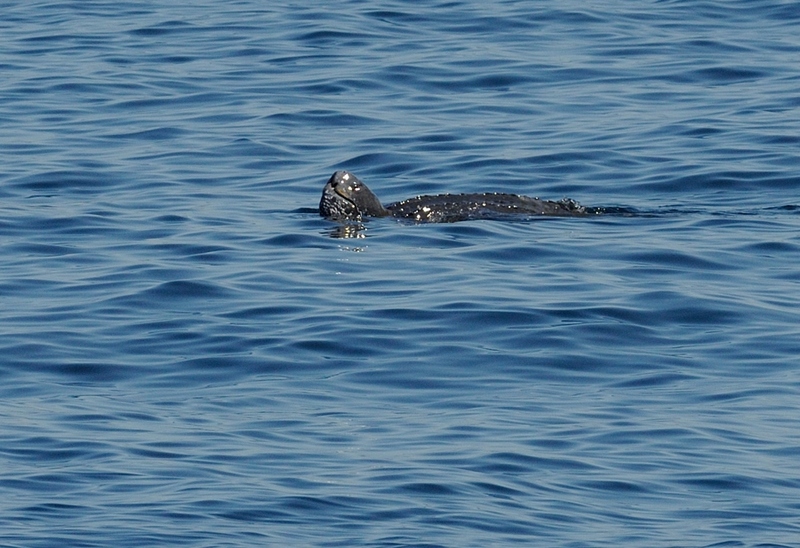 My first Leatherback Turtle in Cornish waters; Newquay in July. 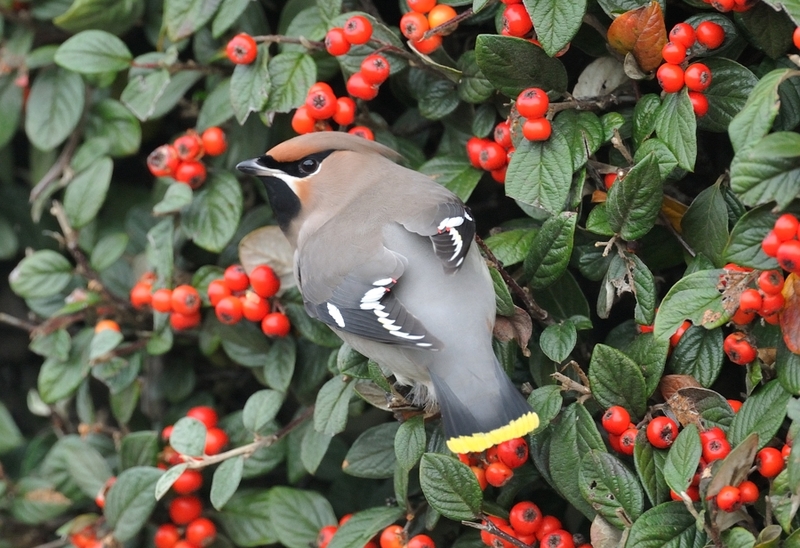 Waxwing - one of a record Cornish influx in December 2012. 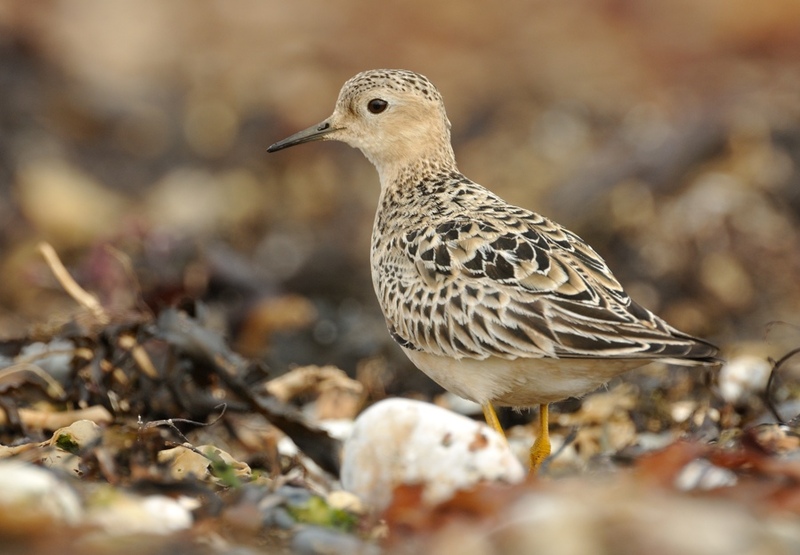 Adult Buff-breasted Sandpiper at Marazion beach - September. A rare adult in Cornwall and a first for me. 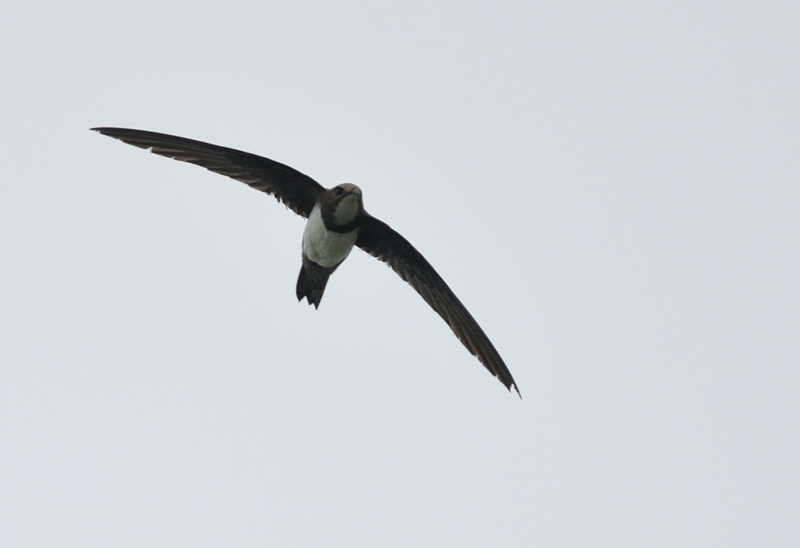 Alpine Swift at Newquay in July. First for Cornwall and a tart's tick eventually falls. 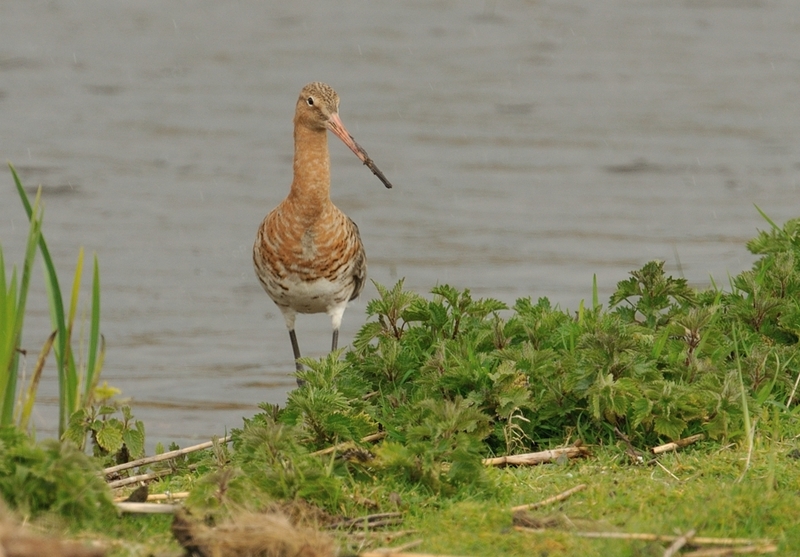 Black-tailed Godwit in April at Marazion. Not a normal one though. 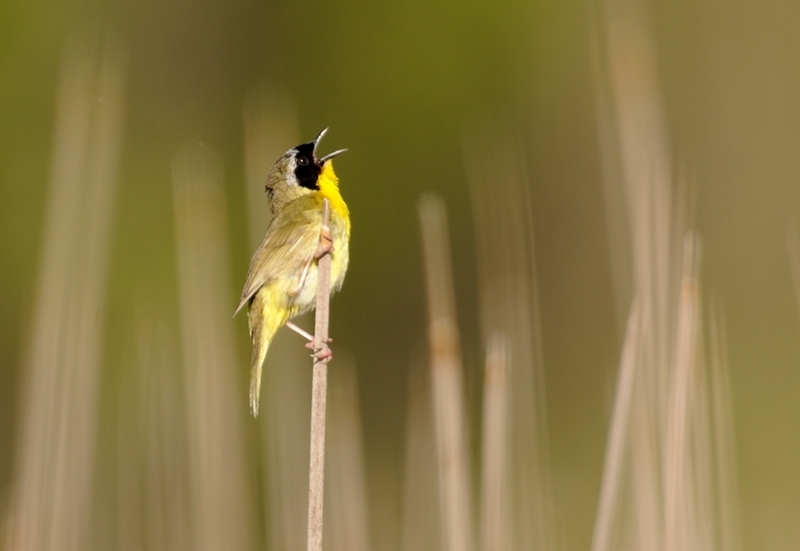 This is the rare Limosa form. 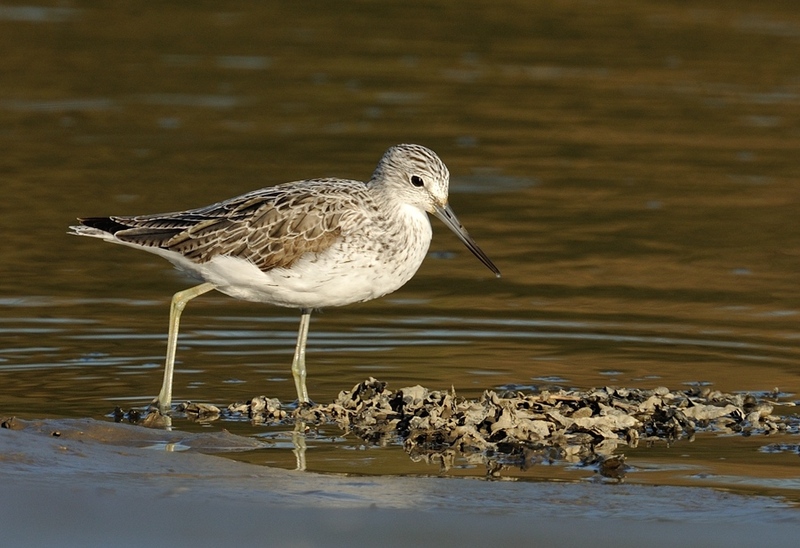 Adult Greenshank at St Clement in April. The light on that evening was exceptional. 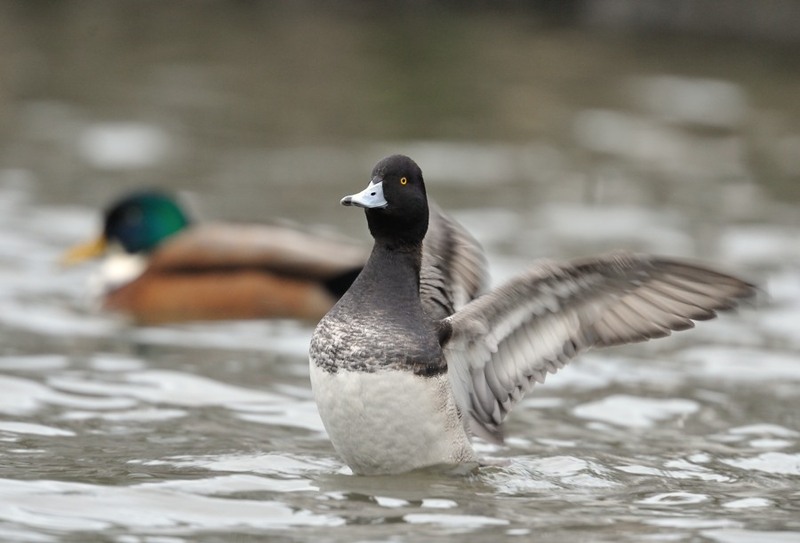 Lesser Scaup at Newquay - this "famous" image made it to the Daily Express and I'm still awaiting payment. 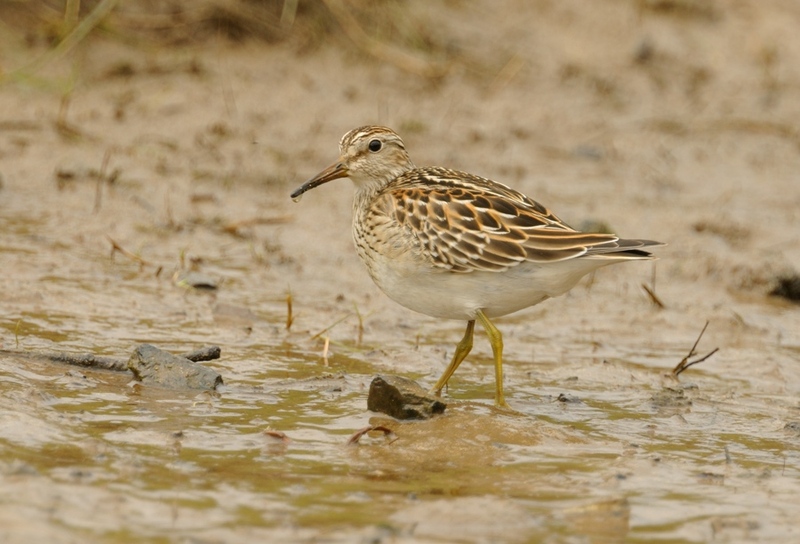 Pectoral Sandpiper at Copperhouse Creek in September - this bird could not have been more confiding. 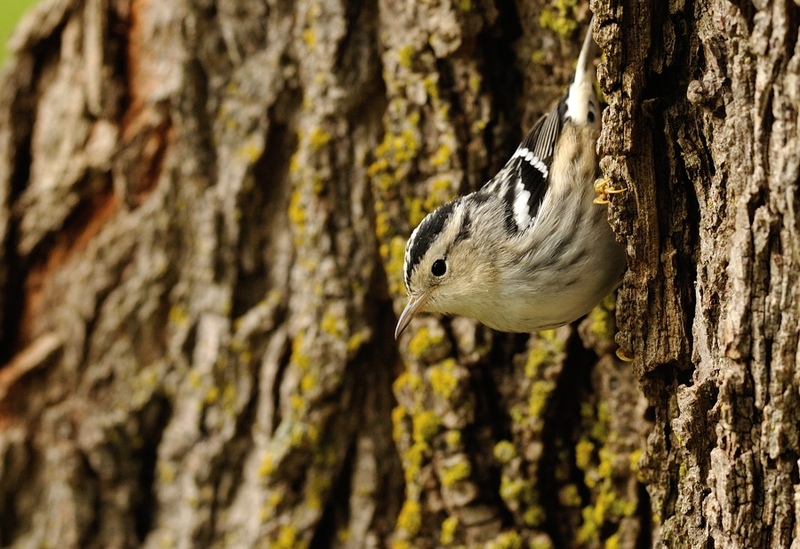 First year Black and White Warbler at Cape May - a bit more confiding than the ones on Scilly! 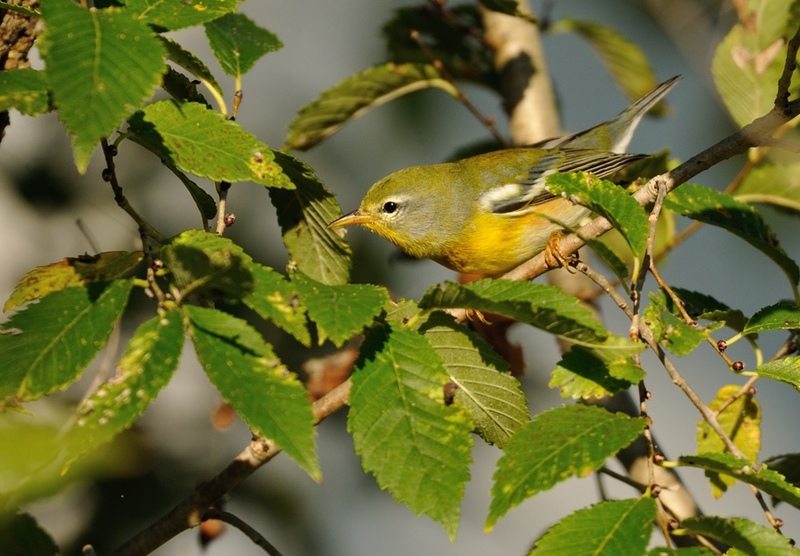 Northern Parula - a gem of a bird brought back memories of those on Scilly and in Cornwall in the 80's. 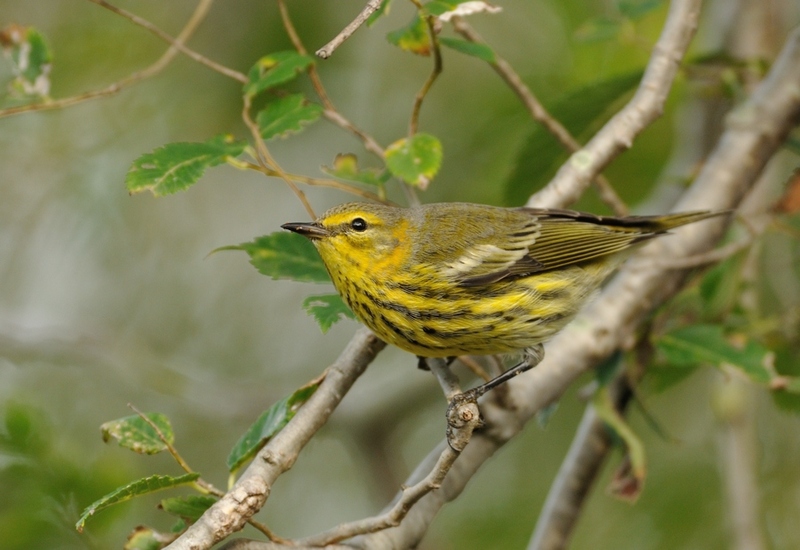 Palm Warbler - second commonest passerine after Yellow-rumped. 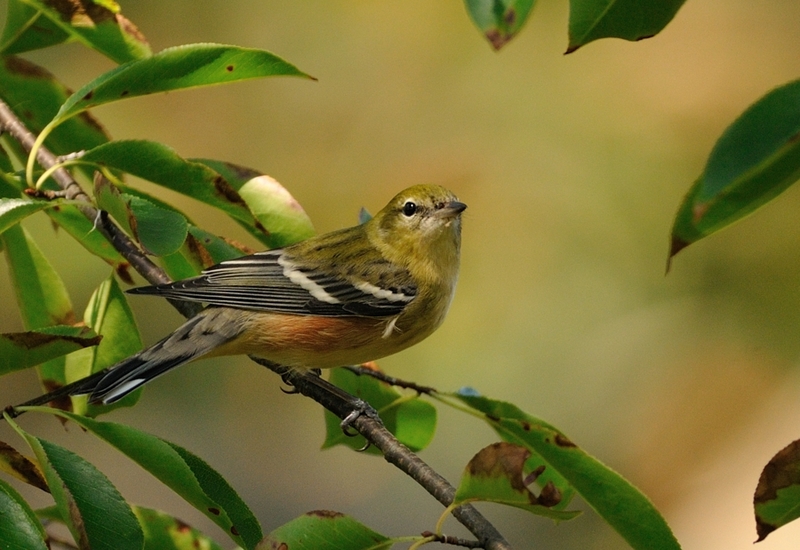 Bay-breasted Warbler - pure class, even in this pluamge. 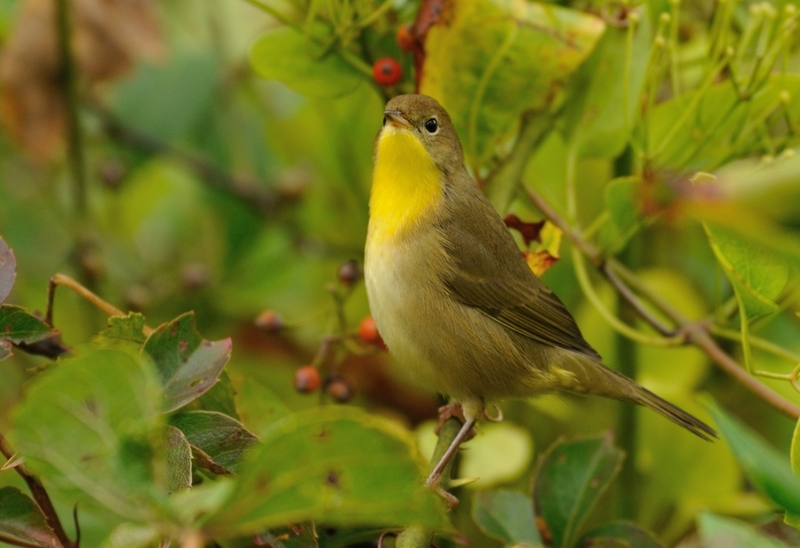 Common Yellowthroat - who said Autumn was dull? 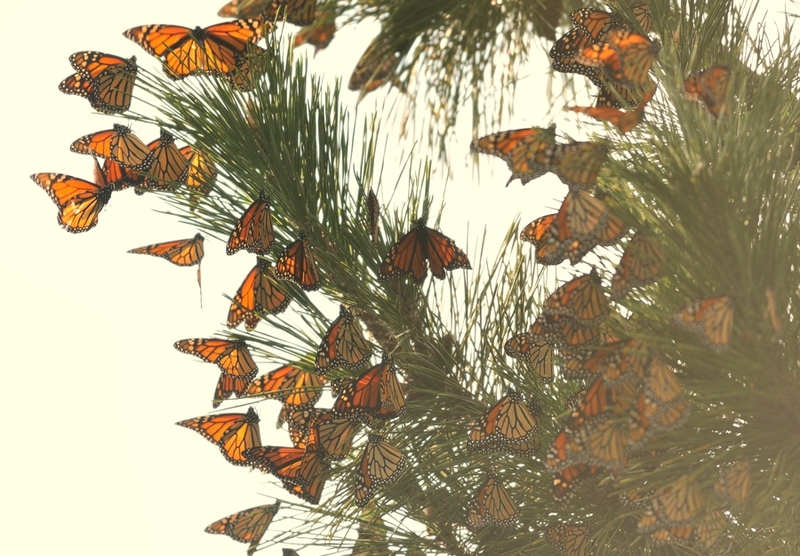 Monarch migration - a world famous natural history phenomena - we witnessed thousands on the move south towards Mexico. 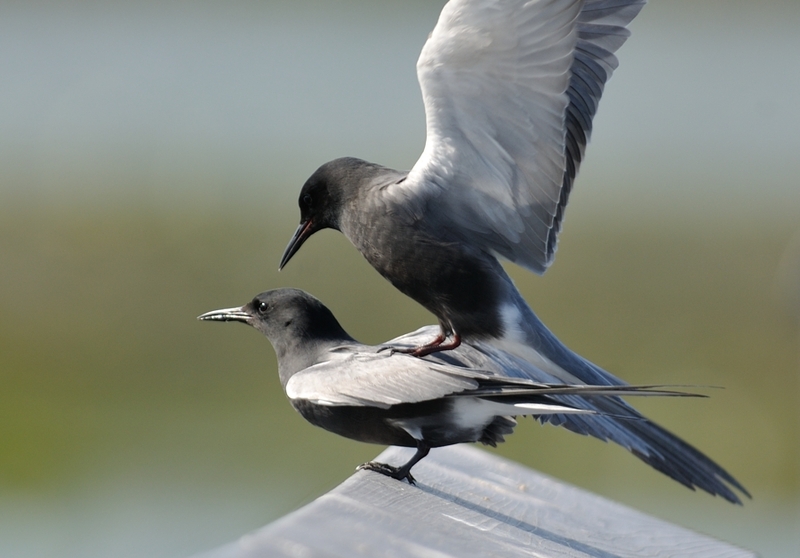 American Black Terns - This Canadian mounty provided some entertainment. 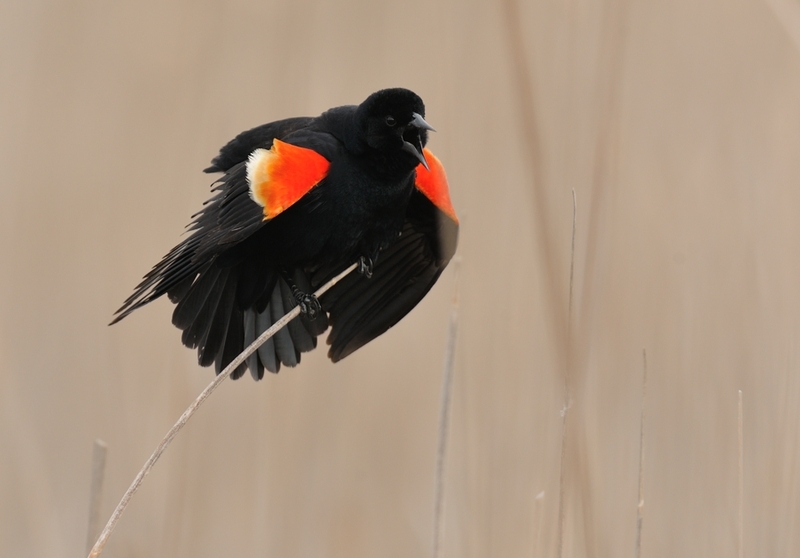 Adult male Red-winged Blackbird - the commonest North American bird? And that song will live with me forever. And there it is. A selection of some of my favourites from the year. And for 2013 ahead? I've got some ideas and if all goes to plan, 2013 should be just as good. 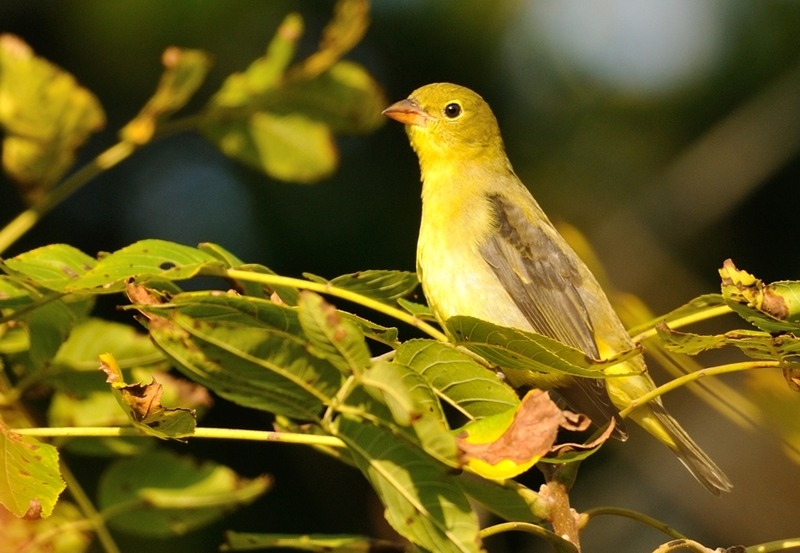 Thanks to all followers and readers of this blog and for all your comments, both written and verbal. 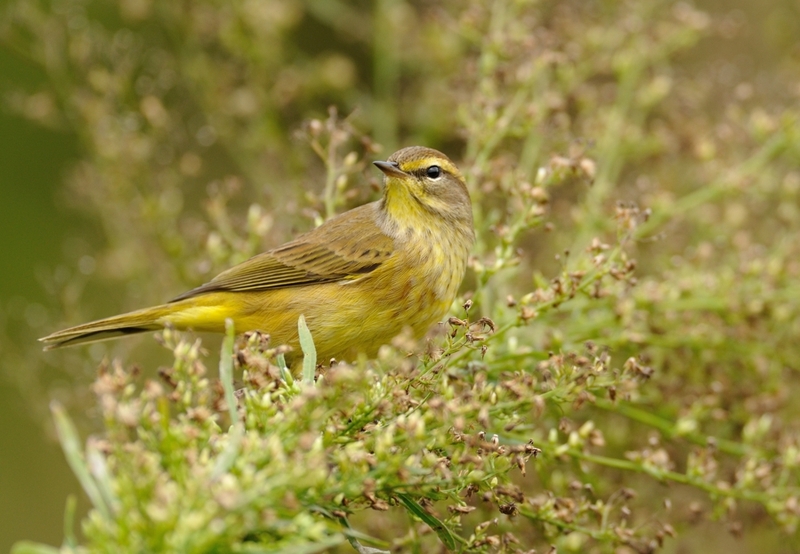 If I don't see you in the shop or in the field before Christmas, I'll take this opportunity now to say to you all: Happy Christmas and bird-filled New Year. Stunning collection Steve you have set the bar very high have a good Xmas and hope 2013 is just as productive for you.